We all believe that our home is the most essential place in our lives. Comfortable furniture is everywhere. It allows us to recharge our batteries after a long day of work. It also provides us with the comfort that no other place can offer. Home is where you relax and be happy. When the place you’re in has the ability to make you feel at ease, you are more constructive and stress-free. The living room is the favourite place to go where families will gather around and spend most of their time after a stressful day at work or school. Whether you engage in sharing a light conversation, watching t.v. or listening to music. But these activities will not be complete without a comfortable sofa, where everyone feels happy and relaxed. It can also be used for sleeping. A sofa is good for three people, upholstered and with cushions. They are usually found in a living room where everyone lounges and can have a fun time together. A sofa has a big seat cushion and wide dimension that makes it comfortable for everyone to hang out in. Of course, this is only true if you’ve maintained your furniture well. Your visitors wouldn’t feel much comfort sitting on something they deem unclean. 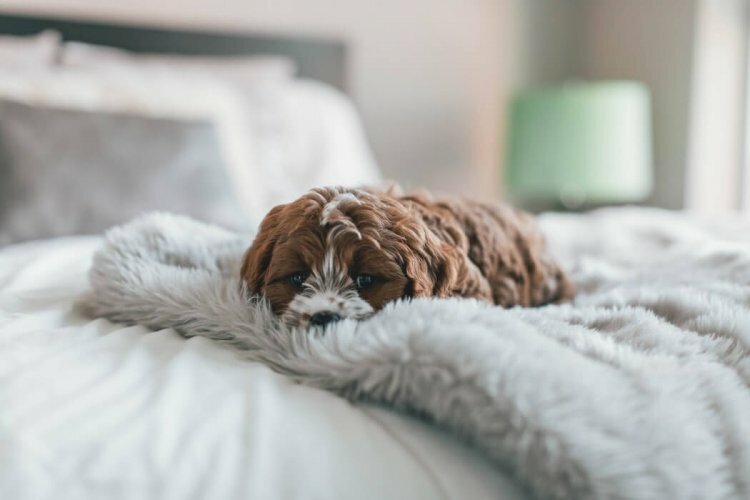 Thus, knowing how to clean a leather sofa, microfiber sofa, or suede sofa, depending on which one you own, will greatly benefit you in the long run. Also, this will allow your furniture to serve you for long years. A loveseat is an upholstered chair that can occupy two people. 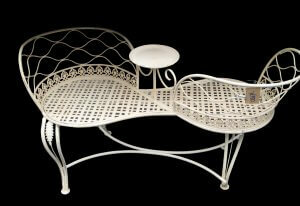 It is also sometimes called a conversation chair where you can have coffee or a lively discussion with your partner. It also gives you a place to stretch out when you are alone and read a good book. The love seat can also be placed at the foot of a bed where you can set anything you need for sleeping or when you want to browse your laptop before going to bed. This must be every dad’s favourite. A recliner is a perfectly comfortable chair for you to rest your legs and neck when you are tired. A manual recliner is easy to use. There’s no need for levers or buttons. You merely have to push back and recline. 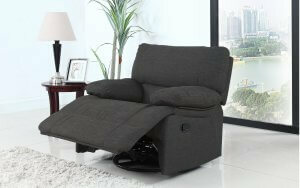 It has a comfortable seat and arm support which enables you to sit and relax while watching your favourite TV show. Recliners are often found in the living room or in the bedroom as you need it. You may also want to consider a baby recliner where a mother nurses or put her baby to sleep comfortably. This is best placed in your nursery room. Do note however that most recliners are made of leather. Depending on the climate of your residence, this material might be the most challenging to take care of among others because of the few extra steps you have to take in order to maintain them. You don’t just wipe and wash like most other materials. There are leather couch care methods that need to be applied. Knowing about these and implementing the necessary steps will reward you with a couch that will serve you for a long time. An ottoman is an upholstered seat without arms or back. 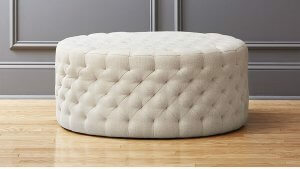 The ottoman or footstool is both practical and ornamental. They can be used for comfort, like placing your feet on it to rest when you feel tired. This piece of furniture also works perfectly as a side piece or coffee table. They are generally found in the living room. Some of these types of furniture even come with an extra storage compartment under the seat where you can place little things in your living room to avoid clutter. Sofa Tables are typically placed in front of a sofa for serving coffee or tea, can also be used for writing or any other uses suitable for you. They are found in the living room where you will entertain guests. They usually are long in size just like a sofa. End Tables are generally small in size and are placed beside a couch or armchair in a living room. You may also put ornaments or lamps on an end table. When you get guests, they can rest their food and drinks on this one as well. You may also place them in a bedroom beside your bed. 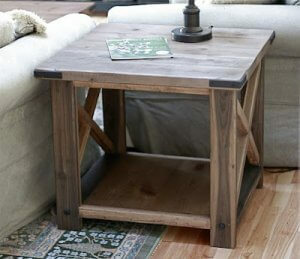 Mostly end tables are made of durable wood. They have a variety of table tops made of glass or wood. 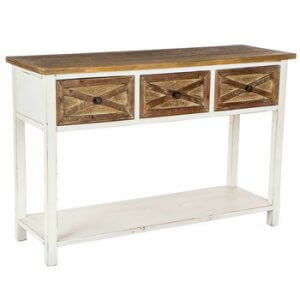 This piece of furniture adds so much convenience; and therefore value, to your home living. The Bed; it’s obvious, but also vital. As far as comfortable furniture goes, this might as well be the king! To get away from stress and a hectic day we need to recharge. And to achieve that, we have to have a comfortable night’s sleep. This is where a comfy bed comes into play. Beds are softly cushioned mattresses on a bed frame. They come in many different sizes. Some of which are the single size bed, double size, queen size, king size, and etc. Of course, a warm blanket and a pile of pillows will help you get your much-needed rest. Yes, comfortable furniture extends to even the dining area. A dining set consists of a dining table with several chairs. It is where most members of the family gather around and enjoy a delicious meal whether lunch or dinner or on special occasions. 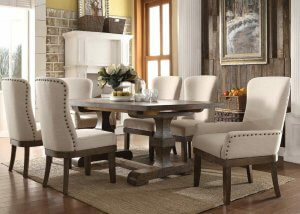 Some dining sets are made of wooden chairs with upholstered fabric. And to add more comfort, it also comes with a cushion seat pad. However; some dining tables are made of solid wood. They fit in a modern day dining room. 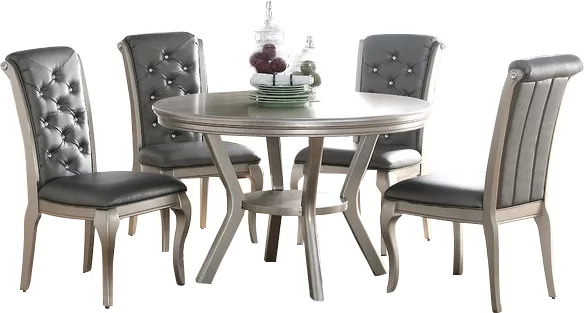 Dining sets come in various sizes, like 4-seater, 6-seaters, 8-seaters, etc., depending on how big your family is. Every family is worthy to have a house they love coming home to, a shelter from the world and a place to unwind and enjoy with the family. The ability to make them feel comfortable and special is what attracts them to go home every day. Home is where you gather around with the family and talk about everything that happened during the day, whether in school or in the office. It is a place where you entertain friends and unwind. Aside from all the needs that your home has to meet, comfort is among the most important for your home and loved ones or for those who will come and visit you.